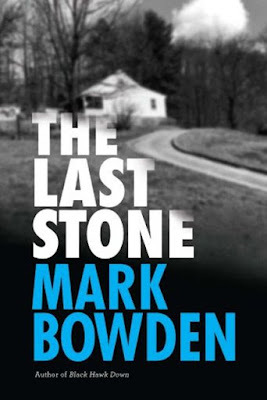 The Washington Times published my review of Mark Bowden’s true crime book, The Last Stone. Mark Bowden is mostly known as a writer who covers military conflict in such nonfiction books as “Black Hawk Down,” “Killing Pablo,” and “Hue 1968.” But he also wrote true crime books based on his journalism while he was a reporter for the Philadelphia Inquirer. “Doctor Dealer: The Rise and Fall of an All-American Boy and His Multimillion-Dollar Cocaine Empire,” was about a University of Pennsylvania dental student and later a practicing dentist who was the head of Philadelphia’s “Yuppie Conspiracy,” a major drug operation. “Finders-Keepers: The Story of a Man Who Found $1 Million,” was about a hapless, drug-addled South Philly man who found $1 million dollars that fell off an armored car — and lived to regret it. 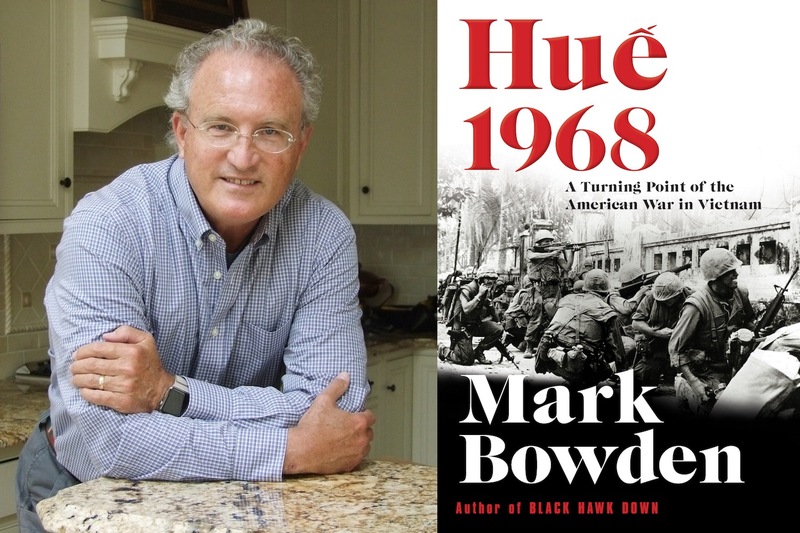 Now Mark Bowden has returned to the scene of a crime he reported on in 1975 when he was a cub reporter for the Baltimore News-American. In “The Last Stone,” he offers a look back at a horrendous crime and writes the sad ending to the story. On March 29, 1975 Katherine Lyon, age 10, and Sheila Lyon, age 12, went missing from a Washington, D.C., suburban area shopping mall. Despite full press coverage from Richmond to Baltimore and a full-court police effort, the two children were never found. The book opens a week after the girls went missing and Lloyd Welch, an 18-year-old, seventh-grade dropout with a headband over long, thick brown hair parted in the middle and a sad effort at a mustache, walked into the Wheaton Mall in Maryland and told a security guard that he knew something about the missing girls. The security guard called the police and two detectives quickly showed up to question him. After the two girls vanished, area children were placed on lockdown. The case was given even more notoriety as their father, John Lyon, was a local radio personality. A week after the girls were reported missing, past the point most experts agree diminishes greatly the chance that the victims will be found alive, the cops in Montgomery County, Maryland, were desperate for information and a break in the case. They were flooded with tips, but none were useful. Lloyd Welch was taken from the mall to police headquarters and questioned. Once a tape recorder was turned on, Mr. Bowden tells us, Lloyd did what he did best. He lied.